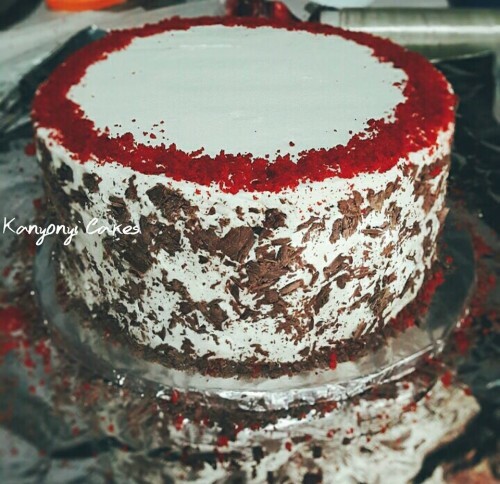 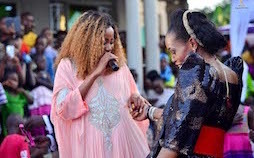 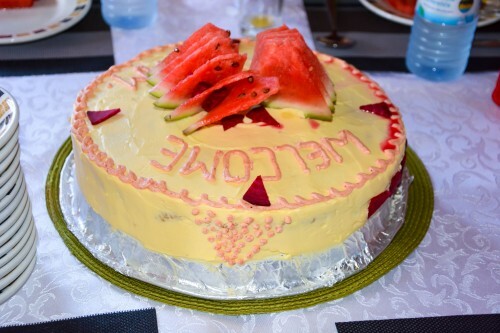 Valz Cake Cafe - Kampala, Kampala, Uganda - Mikolo.com! 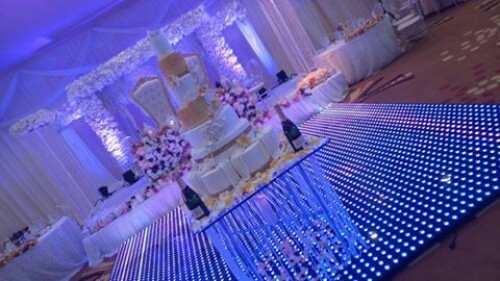 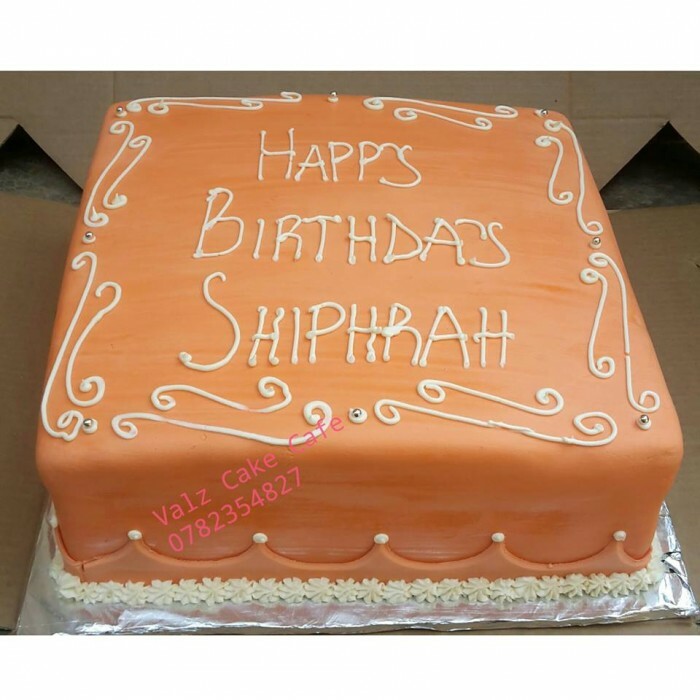 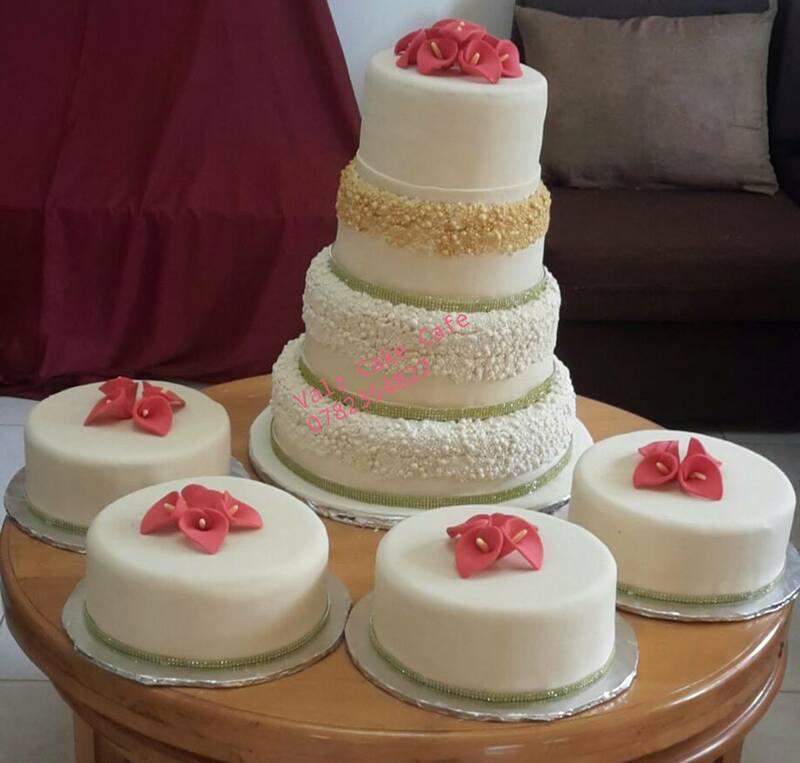 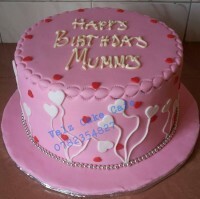 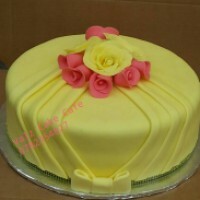 Elegant delicious cakes for any occasions. 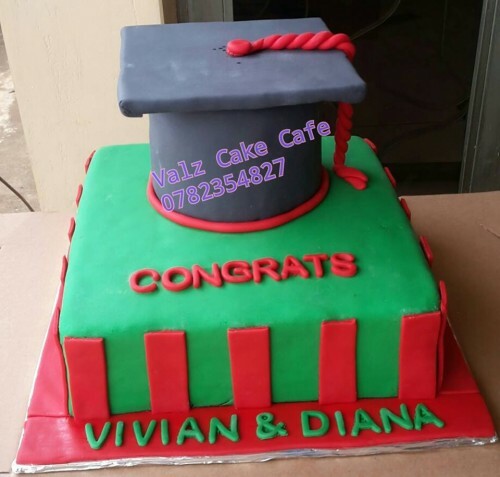 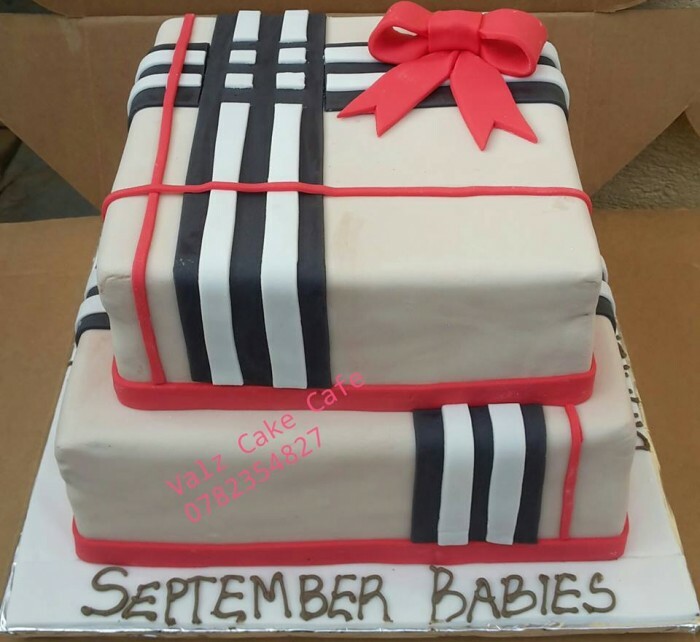 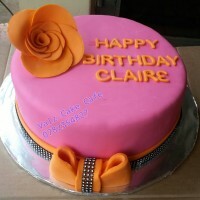 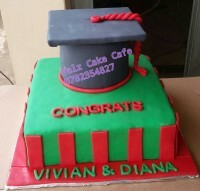 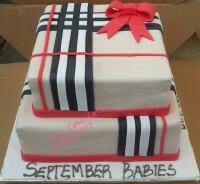 I have made repeat orders from Valz Cake Cafe & they always deliver beyond my yummiest expectations. Their cakes are a perfect blend of art and tasty flavours; equal parts gorgeous and equal parts delicious. 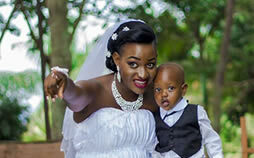 All delivered with dazzling & personalised professionalism.